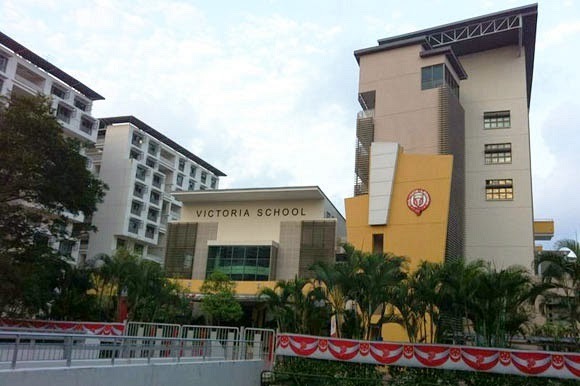 Victoria School is located at 2, Siglap Link in Singapore 448880. It is enclosed within the Siglap Region. Siglap is a neighborhood that is situated at the eastern section of Singapore. It is mostly composed of landed homes and other low-rise properties. Nearest MRT is Bedok MRT and the closest bus interchange is Bedok Bus Interchange. Amenities in the area include Cold Storage, NTUC Fairprice and Prime Supermarket. Some of the schools close by are Victoria Junior College, Ngee Ann Primary School and CHIJ Katong Convent School.